Honesty is the key to any and all good relationships, and as such, I feel the need to share some things with you, my wonderful readers. And before you start reading the list below, remember that in all relationships, you have to take the good with the bad. Also, I really hope you all remain my wonderful readers after reading some of these somewhat embarassing admissions. 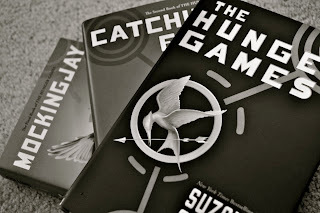 ...If I'm being honest then I should probably tell you guys that I recently lent a friend The Hunger Games series and feeling some serious withdrawal. Keep in mind I've already read them all. ...If I'm being honest, the gym and I haven't had the best of relationships lately, but admitting it is the first step. That applies here, right? ...If I'm being honest, I'd probably be okay eating cereal or PB&J's for dinner more than just every once in awhile if it wouldn't make me a terrible wife. I'd try to make the PB&J's look like this because that looks way better than an ordinary sandwich. ...If I'm being honest, I really need some help with my guitar learning/playing, or lack there of. I'd be willing to argue that trying to teach yourself a musical instrument is one of the hardest things you can do. If you've done it or have any tips, please feel free to share! ﻿ ...If I'm being honest, I tell Andrew every single time I get a new follower on here. Yes, I do realize how sad that is, but I've accepted it. It's exciting me and I think it's worth telling him. ...If I'm being honest, I was so excited that it was raining on my way to work today so that I could use my new windshield wiper blades! No joke and they worked like a dream. Too bad that doesn't stop people from driving like maniacs. ...If I'm being honest, I'm already thinking about where our Christmas decorations are going to go this year. I see some changes taking place and I have all of last year's post-season items to remember! So nothing earth shattering to admit on this rainy Wednesday, but hopefully enough to make you laugh a little at my expense. I just about SCREAMED when Kyle won the Emmy! He earned every oz of that gold-plated statue. I am such a bad housewife lately. My husband actually did all the laundry today because he was tired of waiting for me to get around to it. I know he understands the whole PhD thing but he still has the patience of a saint. Love this. It's always better being honest. 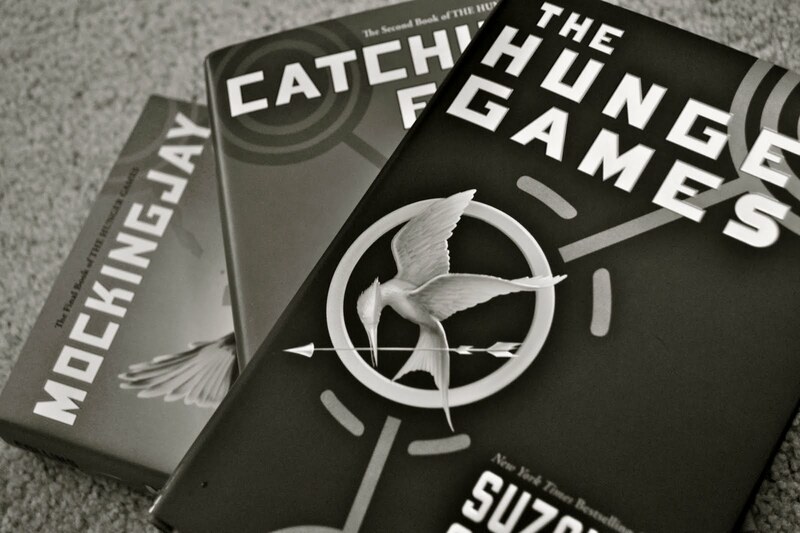 I love the hunger games trilogy too!!! Can't part with them haha. It's never too early to start thinking about Christmas decorations! 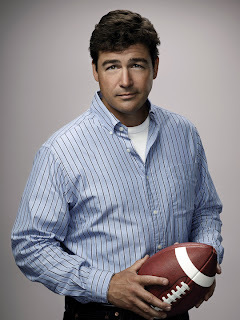 Agreed on Kyle Chandler. He was so shocked! I loved it. Agreed on cereal or (in my case) a cheese toast for dinner. I could literally pop popcorn and just have that were it not for my husband needing a full meal. Hence the reason I've gained 20 lbs since getting married! ha. Love you being honest! oh i need to read The Hunger Games! 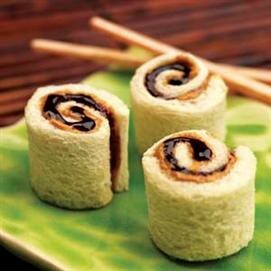 And I am totally making peanut butter & jelly sushi rolls for the husband one night. He will be thrilled.